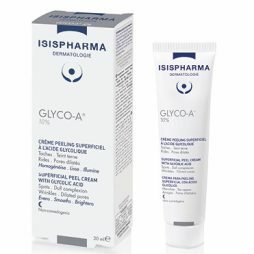 GLYCO-A 10% is a multi-actions renewal skincare. 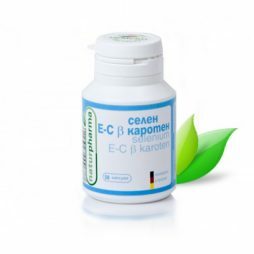 It helps remove the superficial layers of the epidermis and improves the general appearance of the skin. 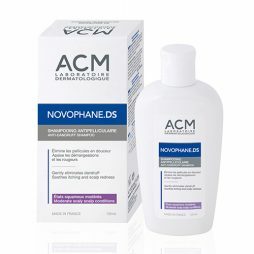 Apply 2 to 3 times a week, in the evening, on a clean and dry skin. Rub until fully absorbed. No need to rinse. General protocol of care: Apply the peel care during one month and then let the skin rest the following month. Repeat the protocol until obtaining the desired effect. GLYCO-A® 10% is not suitable for sensitive skin. It is imperative to use a suitable, very high sun protection during treatment. Avoid contact with eyes. 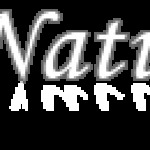 It is recommended to apply the peeling care outside of the summer season.